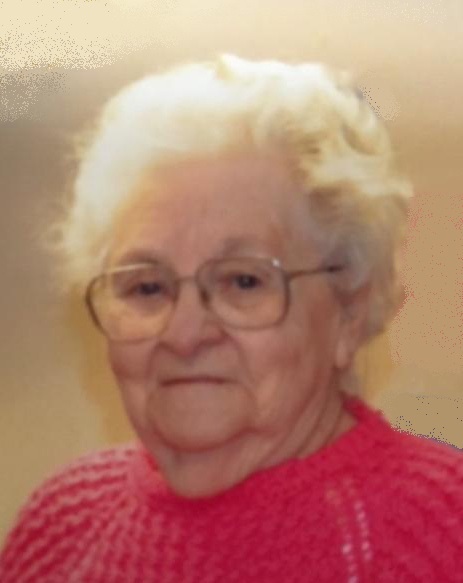 Yvette (Cousineau) Cote 94, formerly of Arlington St, passed away Wednesday, January 30, 2019 in RI Hospital. She was the loving wife of the late Herve Cote. She was born in Woonsocket, the daughter of the late Leo and Yvonne (Lalonde) Cousineau. She was a seamstress for many years in various Woonsocket area mills retiring in 1975. Yvette loved music and was an accomplished musician who in addition to playing the organ, was a concert mandolinist with the Providence Mandolin Orchestra and The l’Esperance Ensemble. She was a loving mother and is survived by her son Paul Cote of Woonsocket. She was the sister of the late Edmund and Raymond Cousineau. Services and burial are private.